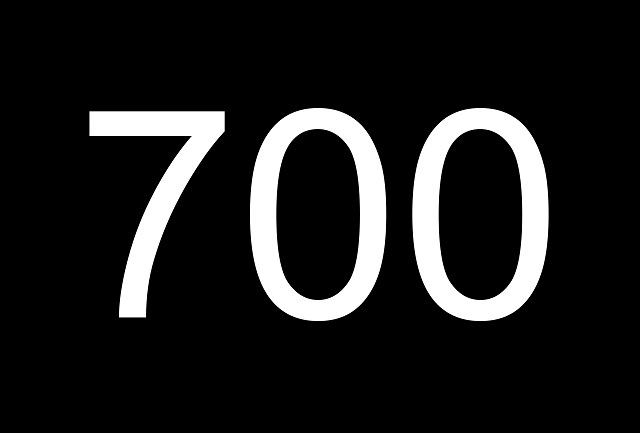 700 videos have now been posted exposing government corruption and judicial corruption. These videos are available at www.YouTube.com/lawlessamerica. The 700 videos represent less than half of the videos to be posted from the Lawless America Road Trip to all 50 states. Lawless America is filming as many as 2,000 victims of government corruption and judicial corruption. These videos cover family court corruption, wrongful convictions, elder abuse, guardianship abuse, civil court corruption, criminal court corruption, foreclosure fraud, law enforcement abuse, attorney misconduct, divorce court corruption, probate court corruption, financial corruption, government corruption, political corruption, voter fraud, and more. To see videos about a specific topic or from a specific state, use the Playlists. There are many hundreds of videos yet to be uploaded, and there are hundreds of videos still to be filmed. Now when you watch one of our YouTube videos, please click the LIKE button, and please click SHARE to post it on your Facebook page. It is up to each and every one of us to spread the word about the need to save America.